We are offering Scaffolding Fittings to our customers. Made available as per designed industry standards, these Scaffolding Fittings come extensively tested so as to provide for reliable process usage in construction industry sector. These fittings provide for lasting usage and can also be custom developed as preferred by the customers. 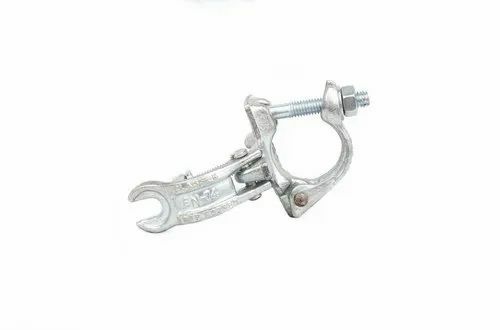 Some of the fitting options offered by us include pressed steel swivel coupler, pressed steel board retaining clamp, single coupler, pressed steel single coupler, pressed steel double coupler, swivel coupler, dropped forged board retainer clip, prop double coupler, joint pin, sleeve coupler. 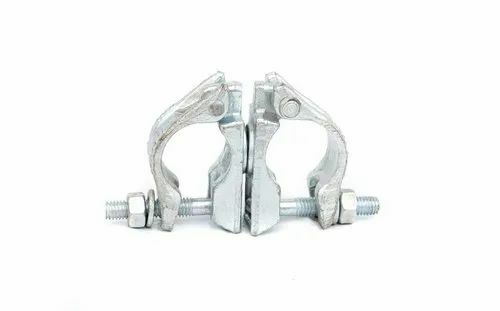 Providing for flexible usage which can be used in contruction of a temporary structure so as to exactly match up with the specific application requirements, Pipe Clamp Fittings Scaffolding. Putlog Coupler is used to connect Putlog / Transom tubes to Ledger tubes, which add further support to the Scaffold Boards. All of our fittings are drop forged and therefore made from a single piece of steel. 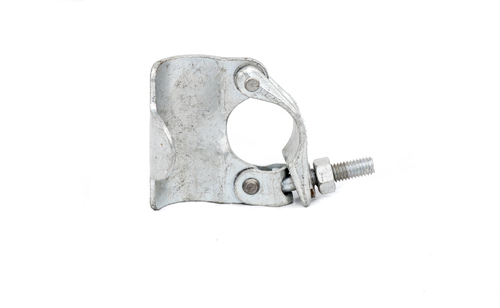 We rule the market in offering a qualitative assortment of Scaffolding Clamps Fittings. The offered product range is manufactured by our vendors’ deft professionals utilizing supreme quality raw-material and contemporary technology. Customers can avail this product range in various specifications that can be also easily customized as per the defined needs of customers. Furthermore, customers can avail this product range at the nominal price. Our products are designed for fast, efficient on-site installation. Zinc-coated and chrome passivity (unless otherwise indicated on this website), for maximum corrosion prevention, they require virtually no maintenance. Additionally, all scaffold fittings are supplied with fully captive nuts. SB Scaffolding is a leading suppliers of Wing Nut to use in scaffolding fitting systems. These Wing Nuts are made using finest quality cast iron and are highly durable. 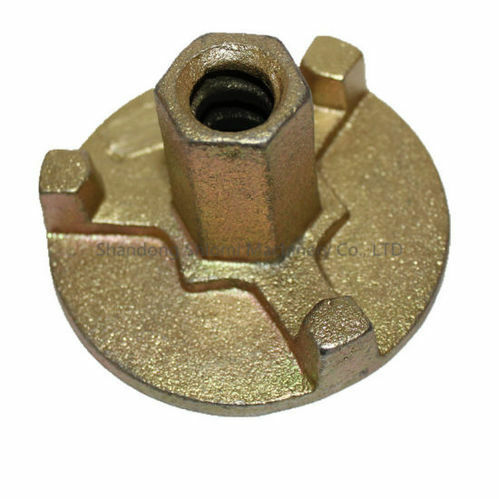 Scaffolding Wing Nut is available in standard sizes. Apart from this, we also make custom designed Wing Nut as per client's drawing. 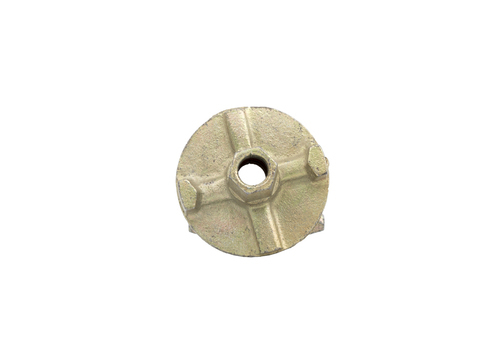 We bring Waller Plates with Wing nut, which is acknowledged for their corrosion and abrasion resistance. Highly durable in nature, our products find application in both industrial as well as domestic purposes. Owing to the unmatched quality our products are demanded across the globe. Further, these are available in various specifications and can be customized as required by the clients. Furthermore, we offer these Waller Plates at industries leading prices. We are having impregnable range of Earth Compactor. These Earth Compactors are highly acclaimed for its distinctive features such as non-corrosive, high tensile strength and durability. 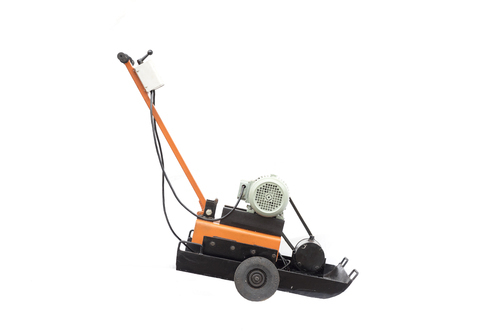 We offer these optimum quality Earth Compactors in various models such as Compact 6 capacities ranging from 3HP and 5HP. Therefore, these compactors are widely used in different industrial applications. 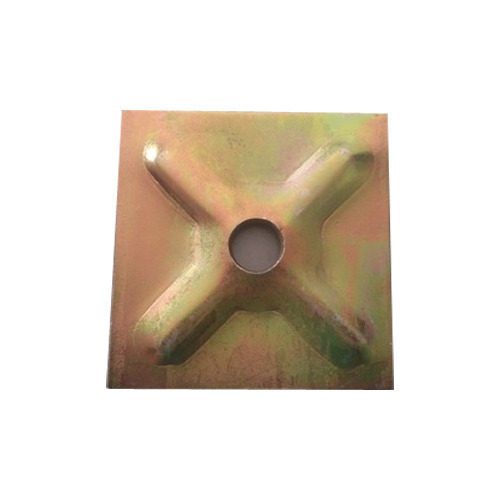 Scaffold Base Plate is a foot plate for scaffold systems of Ringlock Scaffolding,Kwikstage Scaffolding,Cuplock Scaffolding, Scaffolding Frames,Tube and Clamp Scaffold.There are Spigot Base Plate and Socket Base Plate. 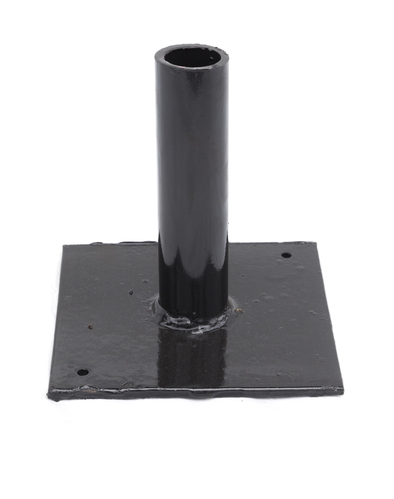 Spigot Base Plate is used to be Inserted into the bottom end of the Scaffold Pole(Standards). 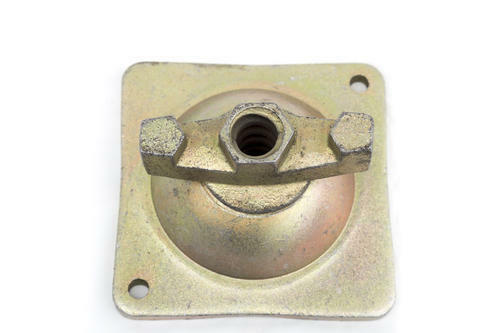 Socket Base Plate is used to as Socket of Universal Jacks, Scaffold Poles. Base Plate is Mainly Used to Spread The Load Onto The Sole Plates. 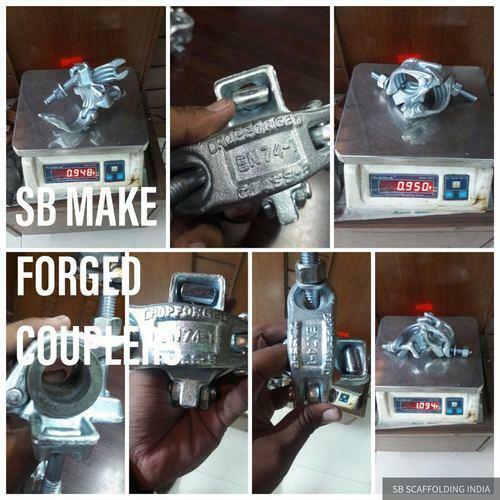 Sb Scaffolding's centring sheets or centering plates offered are well appreciated for features like effective installation as well as unmatched finished quality. 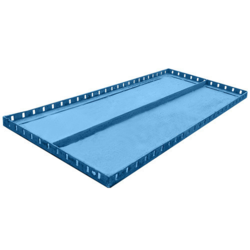 These Centering Sheets or centering plates can also be used with adjusters for filling up odd shaped slabs .Our Centering Sheet or centering plate is acclaimed for their seamless finish, perfect dimensions and resistance against corrosion & impact.